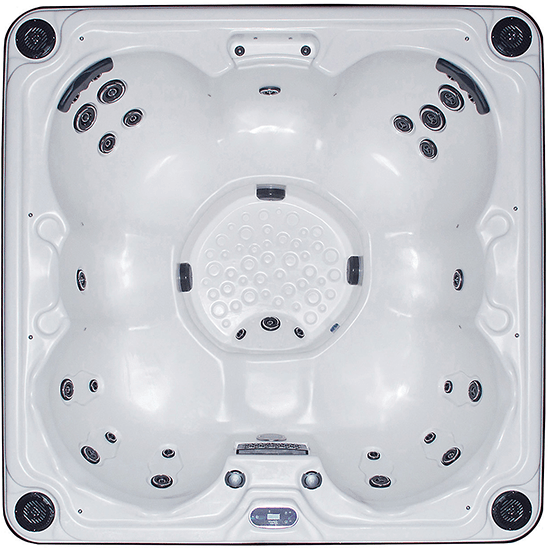 Viking provides high quality spas at the most affordable prices. 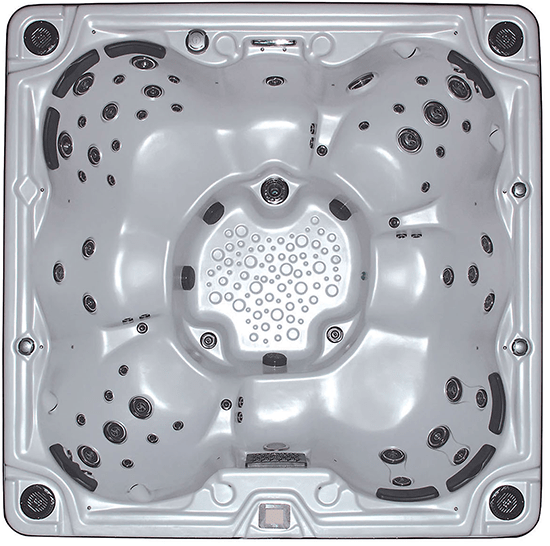 Viking spas are one of the most energy efficient in drawing the least amount of electricity, while still maintaining optimal water jet pressure. Find out about the latest LNPS Promotions First! Trusted by homeowners in the Lake Norman area for Pool and Spa Care, Maintenance and Renovation for over 30 years.